the Company Hi-Tech Home offers the VIP terrace for parties, gathering noisy companies and romantic dinner with your loved ones! 300 m2 of terraces and height of 14 floors with amazing views of downtown and Krestovsky island and Primorsky district, the whole range of entertainment from the bath complex to the restaurant catering service... and of course a warm and cozy apartment in order to enjoy rest after noisy fun. read More from apartment and terrace You can see VIP terrace and apartments for rent for parties. 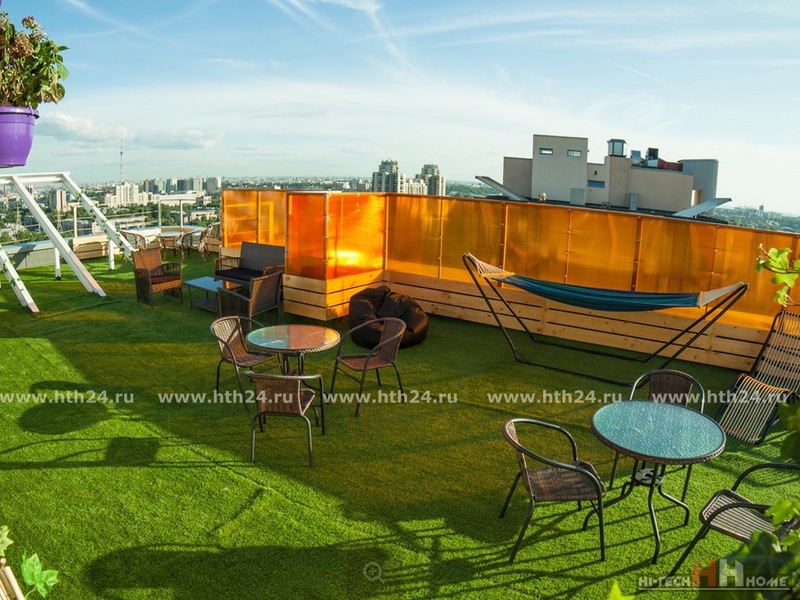 in addition to apartments with a terrace for parties we also offer apartments in the center of St. Petersburg for rent for VIP accommodation - apartments with Jacuzzi, sauna, pool table and other entertainment! If You want to relax alone or with a small company, to plunge into the atmosphere of luxury and comfort, to feel concern and technical perfection around yourself or just to impress Your friends or girlfriend, then this offer is for You! of Course, in contrast to the VIP - terraces, here you will not be able to run the fireworks, to invite your favorite pop stars or to arrange a Mega Party, but other than noisy parties sometimes and just want to retire and luxurious rest! Apartments with sauna, a swimming pool or even pool table! most of the apartments have a spacious and luxurious bathrooms, ideal for a romantic evening, and Underfloor heating will warm You up when the window is to drizzle autumn rain. in the Fall or winter (not in high season) price of rental housing is reduced, so as us you can rent an apartment inexpensively. Large apartments can be rented with friends, as they can comfortably accommodate even a small company. 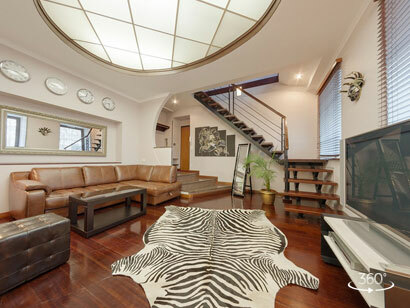 View a 3D panorama of the apartments and photos to choose the most suitable option. Full list of our apartments You can find here.